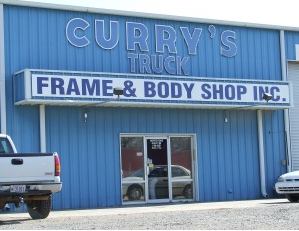 In 1984 Mr. Curry began doing business from his home, and with his dream, he worked hard and brought experienced, professional, on-the-job expertise to each task. Curry's is still a family-owned and operated business, and still takes great pride in doing an excellent job every time. The Curry family includes each and every person involved with the services provided. Through the years, Curry's has grown, but our services continue to be individual, one-on-one quality services, just like we have always provided. Call today--we'd love to do business with you.